Our patient-experience focused practice is seeking to add another dental hygienist to our fast-growing team! We are a team that loves coming in to work every day and seeing each other and taking great care of our loyal patients. We know each other well, have weekly team meetings and travel together at least once per year for great continuing education- this year was Scottsdale, AZ. Our practice continues to grow quickly and even though we have been continually changing to out-of-network status with insurance companies, we have maintained a strong, loyal patient base. We are looking for a hygienist who will build strong relationships not only with the rest of our team, but with our patients. We need someone who is capable and comfortable giving local anesthetic injections as well as administering nitrous oxide. For scheduling we see new patients for 90 minutes, recall patients for 60 minutes, and SRP patients for 60-120 minutes depending on severity. Hours are approximately 8am-5pm, Mon-Tues-Wed with an hour lunch. CE paid for by the practice to meet licensure requirements. 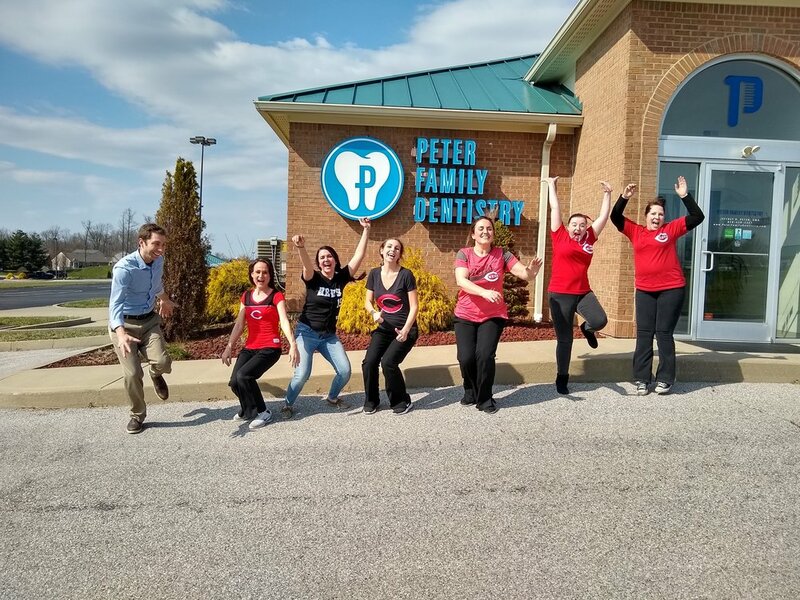 If you are interested please send your resume to ContactUs@PeterFamilyDentistry.com or better yet, come by the practice to drop it off and say hello, we would love to meet you!